32pt paper. Beautifully textured and impressively thick. Four layers thick. Made from archival-quality Mohawk Superfine with its beautiful feel and uniformity (nothing prints better). And a pop of color right in the middle. Everything about our Luxe Business Cards is designed to make people go "Oooh". How soon can I get my Luxe Business Cards delivered? Luxe Business Cards with a black, white, red or blue color seam are available with next day delivery if ordered by midday. You can receive other seam colors in as few as 2 business days. What sizes of Luxe Business Cards do you offer? 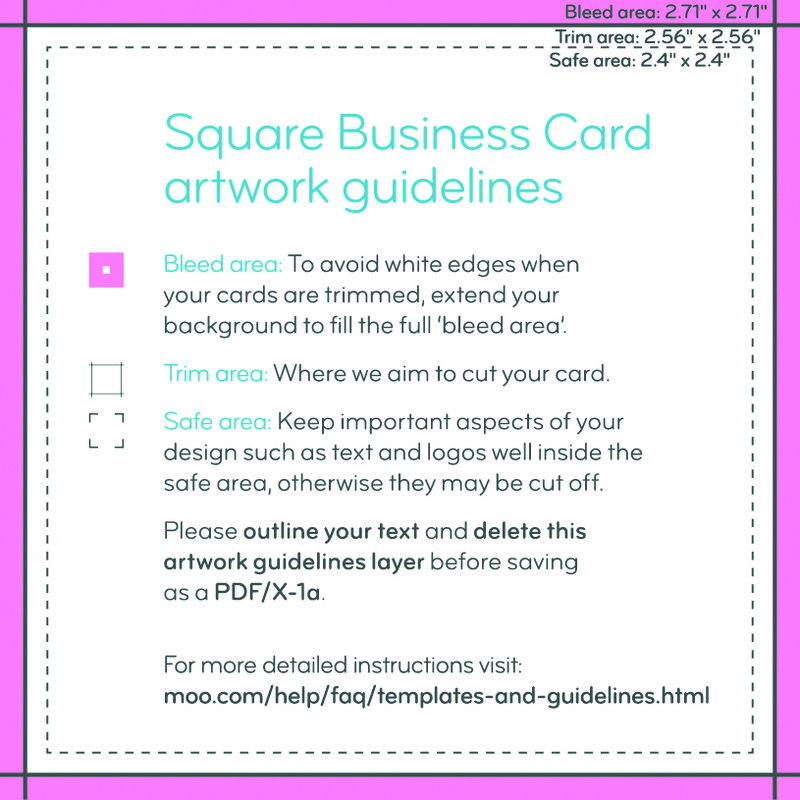 Luxe Business Cards are available in Standard Size, MOO Size, Square Business Cards and MiniCards. 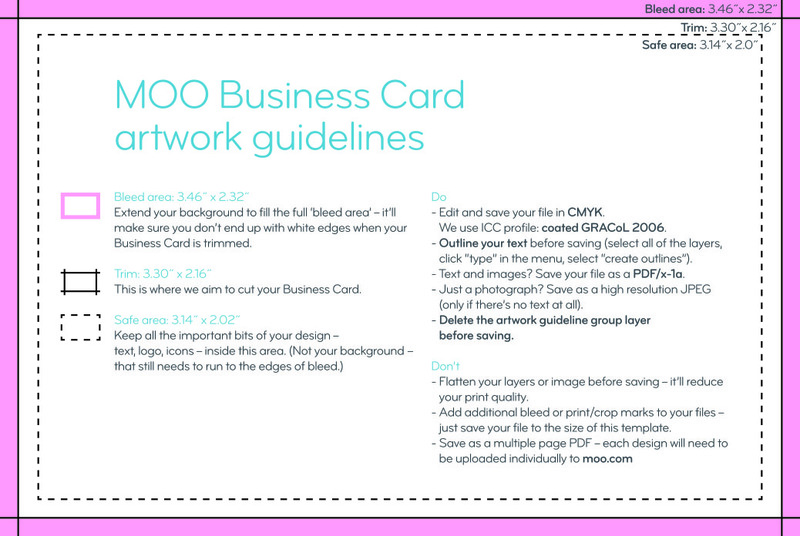 Why use MOO's Luxe Business Cards printing service? MOO's Luxe Business Cards are printed with a remarkably thick stock that gives you a sophisticated introduction – and a more memorable way to tell your story.